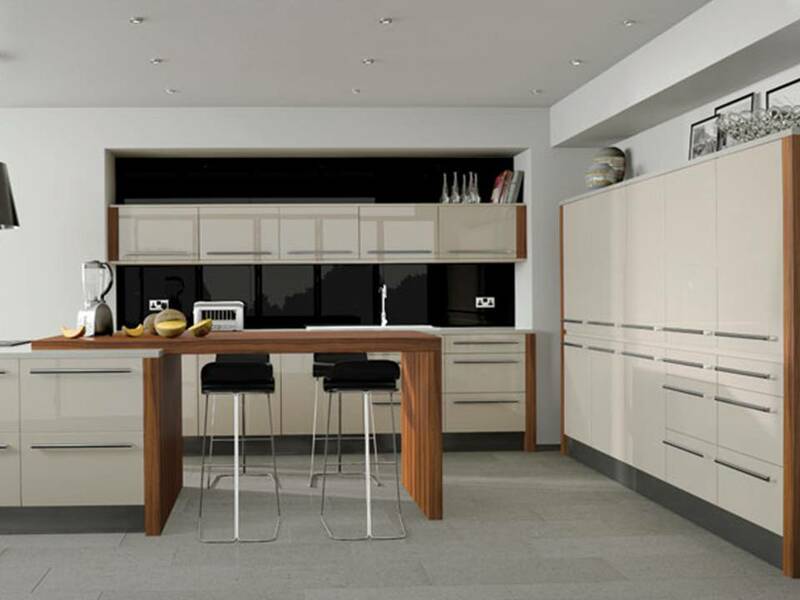 All our bespoke kitchen are made to measure, customised to suit you from start to finish. 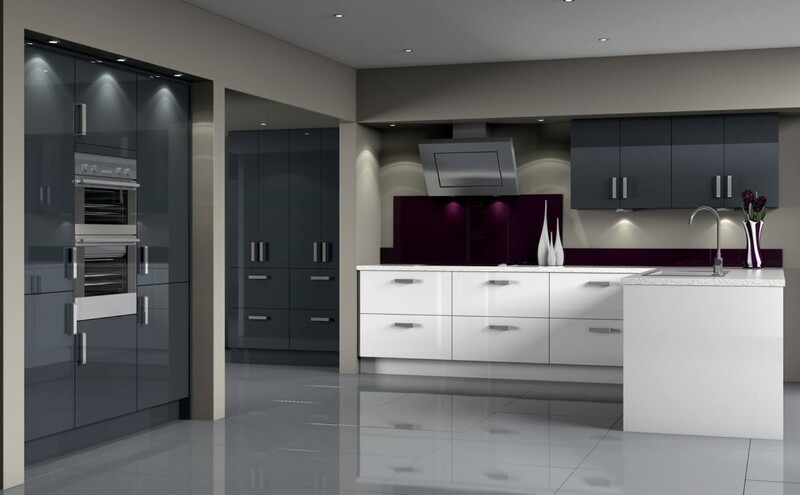 With a bespoke kitchen any design or idea is possible, these types of kitchens are individually tailored to your home and requirements. 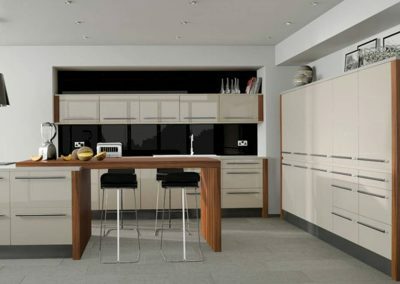 Regardless of how large or small an area of space is it can be utilised with a made to measure unit. 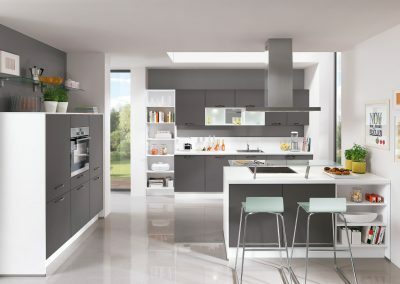 This leaves you with no dead space or unsightly end panels blanking off a space. 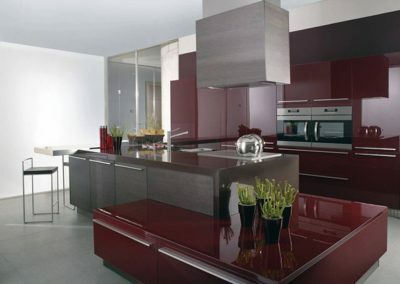 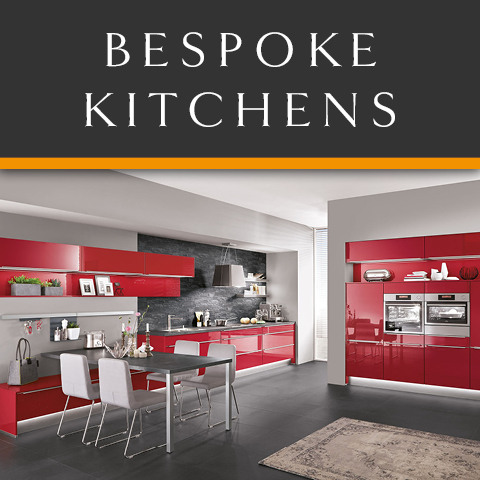 Every bespoke made to measure kitchen has exceptional attention to detail from our expert kitchen designers. The possibilities are endless, any style, any size, any design installed in your home. 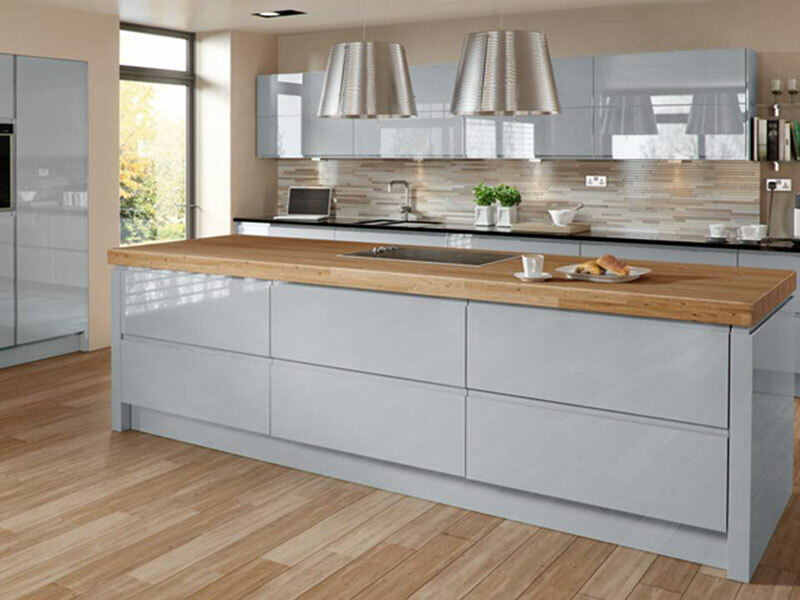 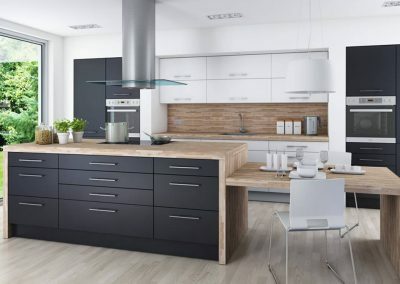 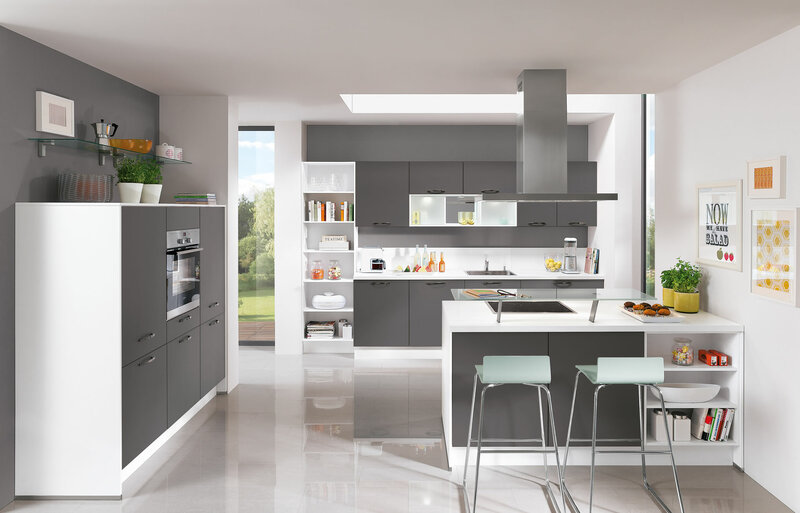 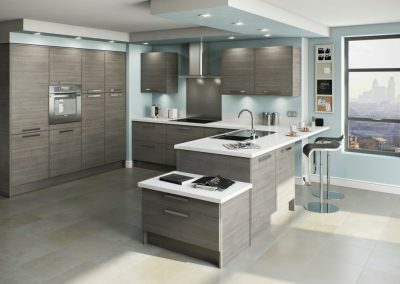 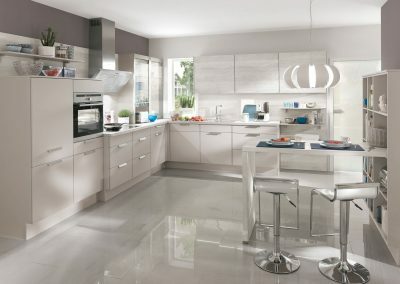 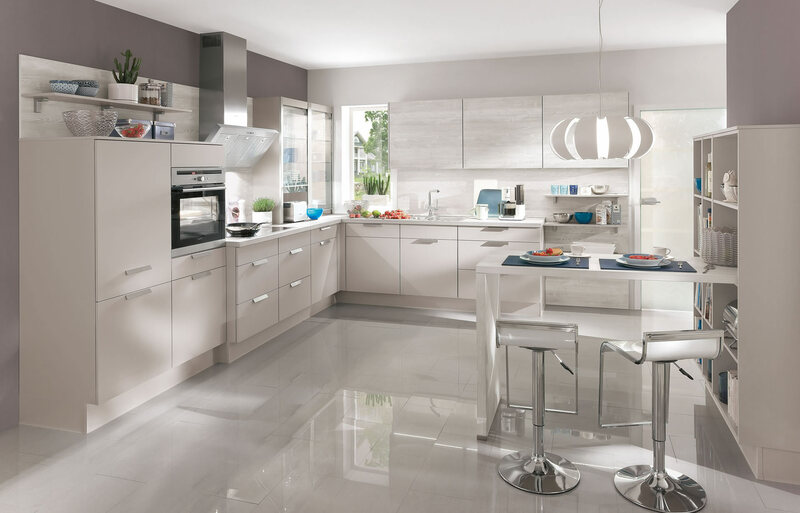 Get in touch with Kitchens Glasgow today for a free bespoke kitchen plan and design consultation on 01357 238491. For further information or to book a kitchen design consultation call us on 01357 238491.